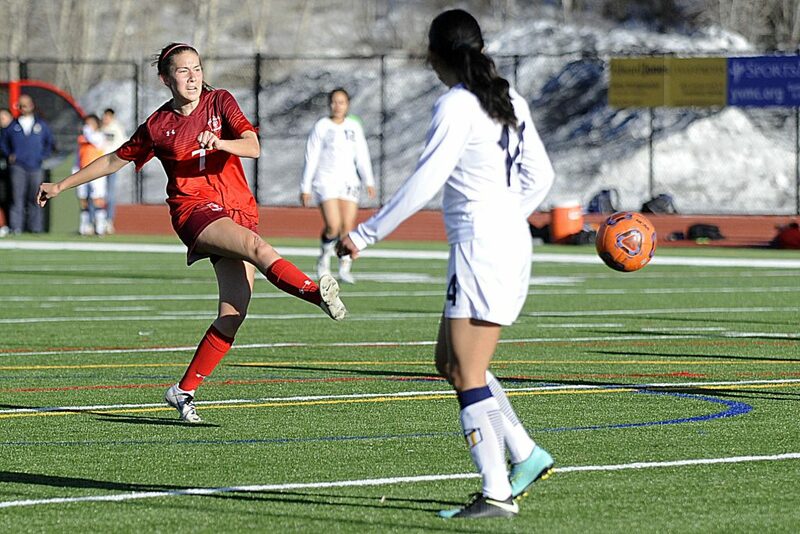 STEAMBOAT SPRINGS — The number of teams with a fall season left has dwindled in Routt County. Both Hayden and Soroco football teams will enjoy their final game of the season Friday as both sit out of playoff contention in the RPI standings. Soroco volleyball finished with a 9-12 overall record and a 4-8 Class 1A/2A Western Slope League record, putting them at No. 38 in the RPI standings, just two spots away from postseason contention. Hayden volleyball finished with an 8-10 overall record and a 4-8 league record at No. 47 in the RPI rankings. Steamboat Springs football still has two games left but will play its last at home this week while Steamboat Springs volleyball awaits its playoff seed next week. The Sailors come off a road loss to Summit, where they held a 14-7 lead at halftime before falling 35-21. Steamboat senior starting quarterback Drew Bowers suffered an ankle injury in the fourth quarter and is still in question to play on Friday. Bowers has 15 touchdowns so far this season. Junior Tanner Raper, one of the Sailors’ main targets at wide receiver, came in as quarterback for the Sailors in the fourth quarter last week and could take the starting snaps on Friday. The Sailors have lost four games this season by one score, including a 35-33 loss to Battle Mountain, which sits three spots above the Sailors in the Class 3A Western Slope League in third. This will be the Sailors’ final week at home and presents a strong opportunity for a win, playing a team with a similar record that sits just above them in the Western Slope. 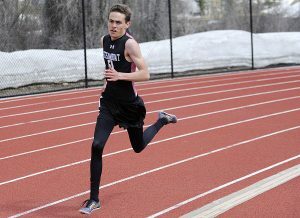 Next week, the Sailors will face a tougher opponent in Glenwood Springs. The Sailors finished their season a week early and are enjoying a week of rest and practice before receiving their playoff seeding. The Sailors finished their regular season at No. 25 in the RPI standings and No. 2 in the Class 4A Western Slope League, well-within the top 36 places needed to qualify, but only the top 12 have home court advantage. 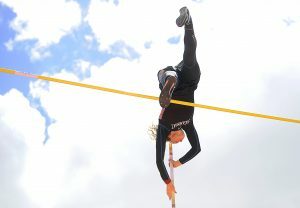 The Western Slope League was rich with some of the state’s best competition. Steamboat Springs went 1-1 against No. 9 Palisade (15-4, 10-2), which won the Western Slope, and 2-0 against No. 14 Battle Mountain (14-5, 8-4). The Sailors went 0-2 to No. 22 Eagle Valley (12-7, 6-5), losing their first in five sets and the second in four. No. 29 Glenwood Springs (10-9, 6-6), a team the Sailors defeated twice, will also appear in the postseason. 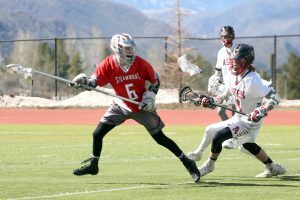 Only two teams in the Western Slope will not advance to playoffs — Rifle (1-21, 0-12) and Summit (5-13, 2-9).